How are your company's mobile APPs? APPMRO Provides exclusive service with outstanding technical skills and systems. 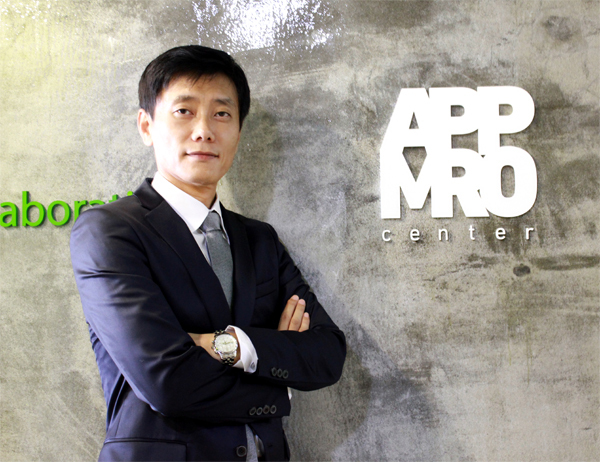 ・APPMRO experts have accumulated experience on advanced mobile development in Domestic and global level. ・Global technical support through overseas offices in the United States, China, Singapore and Nepal. 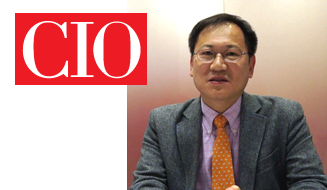 The market for app maintenance is rapidly growing as the smartphone era opens,” said Seo Ki-won, 46, CEO of FOCUSONE, in an interview with Maeil Business. According to the survey conducted by Focus One in April this year, 48 percent, or 696, of 1,425 apps were found to have errors. Errors in responding to resolution of smartphones accounted for the largest portion with 75 percent, followed by service errors where apps were abruptly shut down or not searched. TeachApp, an Android based app of British Council Nepal in collaboration with FOCUSONE Nepal won the Juror’s Mentions Award at the mBillionth Award South Asia held on July 23, 2016 in New Delhi, India. It was nominated along with 50 apps under the “Learning and Education” category. In today’s widespread use of smart devices, many companies, as well as government offices, have launched brand apps with ambitions, but many are becoming a pain in the face of their failure to properly respond to new devices or OS updates. 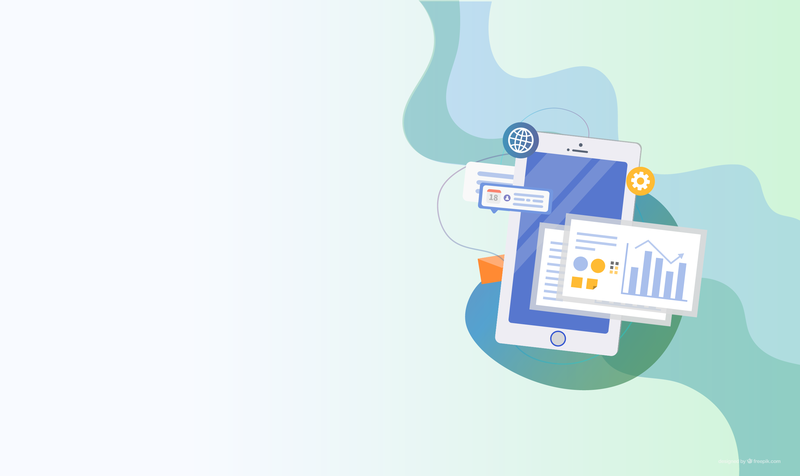 Among these services, a service has emerged that allows users to maintain and manage the latest brand apps at reasonable cost for local governments and businesses that have difficulty in maintaining apps due to the lack of app-related professionals and expensive app upgrade costs. 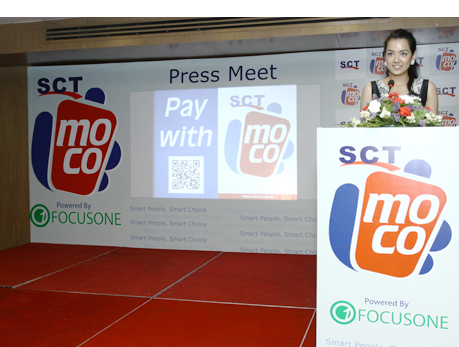 Kathmandu, Nepal; May 4, 2014 SmartChoice Technologies (SCT), the pioneering leader in the electronic card payment industry in Nepal, today launched SCT MoCo mobile application for customers of SCT cards, in collaboration with FOCUSONE Payment Solutions. More recently, it has become a jaw-dropping situation to say that mobile is a major trend in the IT environment. 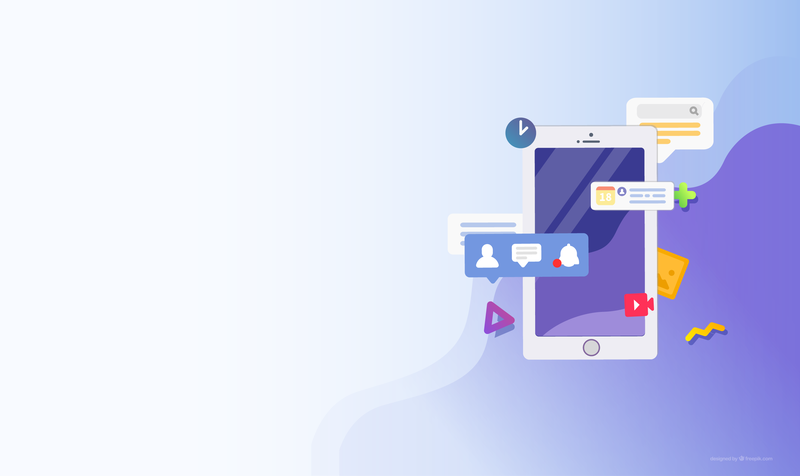 Already a few years ago, mobile has become the platform of the future that the IT environment should pursue in the future, and companies have also developed mobile-based applications, in other words, apps in various fields. There were apps for customers, there were apps for internal employees, and there were also a wide variety of areas of work.